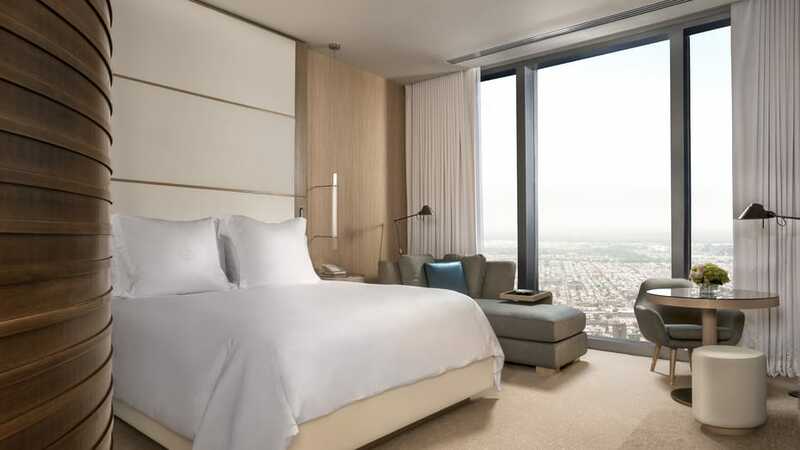 Four Seasons Hotels and Resorts has announced that 2019 will mark significant hotel openings, with the debut of nine new hotels and resorts around the world, plus the continued expansion of its residential portfolio. 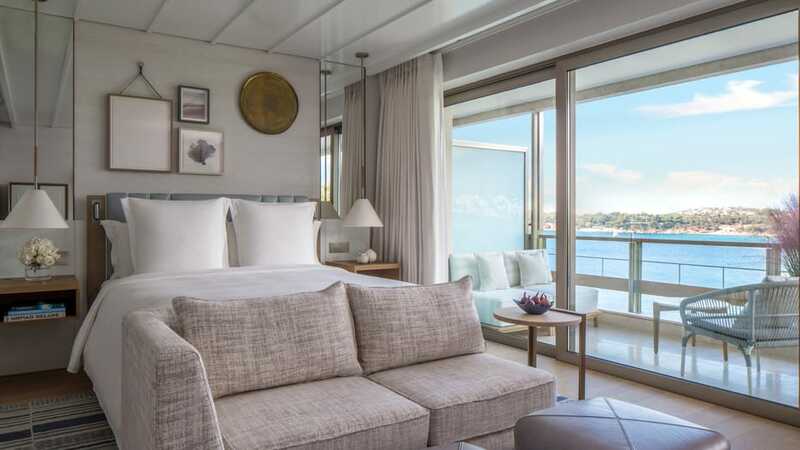 This project marks the long-awaited entry of Four Seasons in Greece with the transformation of the famed Astir Palace on the Athenian Riviera. The hotel will offer 303 rooms and bungalows along three private beaches with three pools, a spa and seven restaurants and lounges. 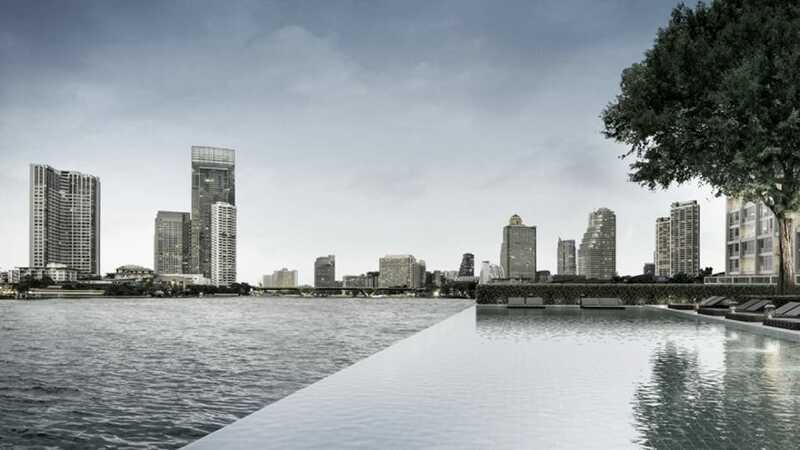 The return of Four Seasons to Thailand’s capital is scheduled to open this year as the fourth property in the company’s Four Seasons Thailand collection. The all-new complex spans 9 acres and 200 metres of prime river frontage with open courtyards, water features and works of art. Ballrooms offer stunning river views and outdoor spaces that are ideal for grand weddings and impressive events while three restaurants and a Latin American inspired social club bring glamour to the riverside lifestyle. 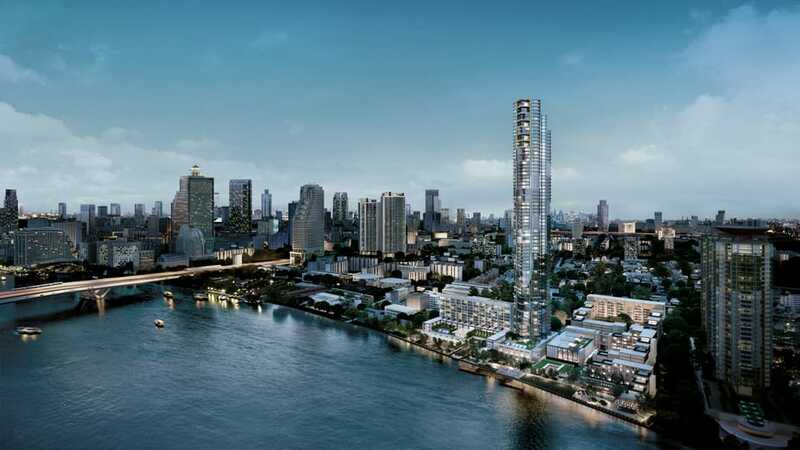 With 366 Private Residences and 299 rooms and suites, many with generous outdoor terraces, the property brings the sophistication of a resort to the heart of Bangkok. 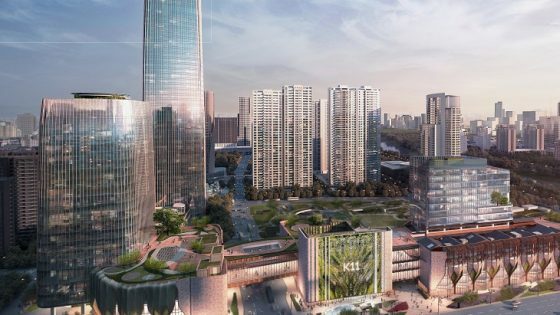 Set in the heart of India’s technology hub as part of the prestigious new Embassy ONE development, the property will feature 230 rooms, 105 Private Residences and prime commercial retail space. Within the hotel, guests will find warm and inviting restaurants featuring interactive live counters and artisanal offerings. The outdoor pool in the lush landscaped private gardens lends a resort-like ambiance and the spa is an uplifting hideaway for modern and holistic wellness solutions. 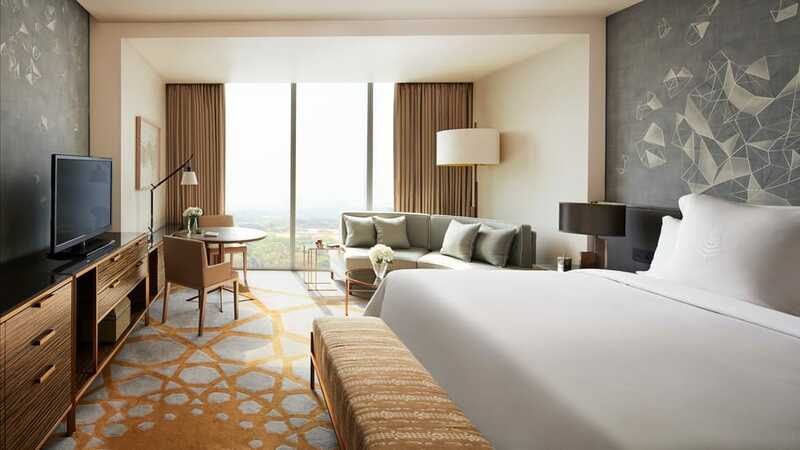 Four Seasons Hotel Bengaluru joins its sister property in Mumbai as the second Four Seasons in India. 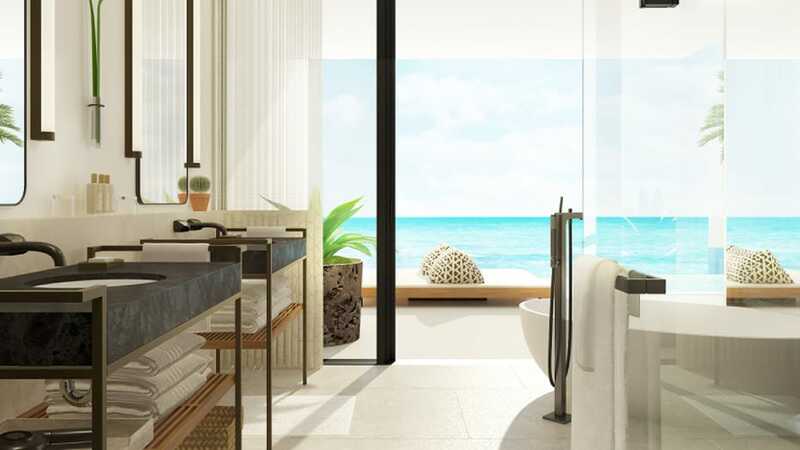 The oceanfront resort in the Baja Peninsula will soon be home to the third Four Seasons in Mexico. 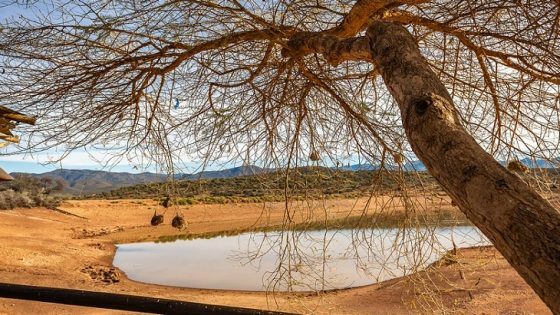 Located on the East Cape on a stunning, swimmable stretch of the Sea of Cortez, the resort will include 141 rooms as well as a selection of Private Residences with private yacht slips and a Robert Trent Jones Jr. golf course, within the exclusive Costa Palmas development. A meticulous restoration and conversion of several historic buildings in the heart of the city’s famed Canalejas district is entering its final stages, with the 200 room Four Seasons as the company’s first location in Spain. The property will also incorporate 22 beautifully appointed Private Residences. 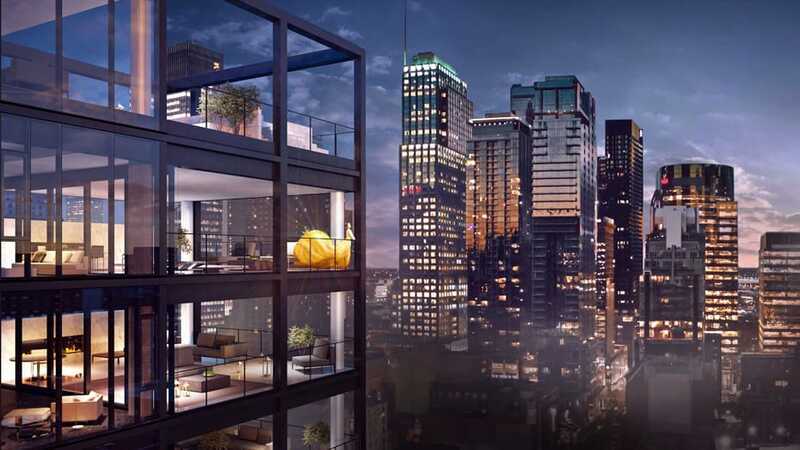 The company’s fourth property in Canada will open in the heart of Montreal’s best shopping neighbourhood, within a development that will mark the city’s very best lifestyle offerings. 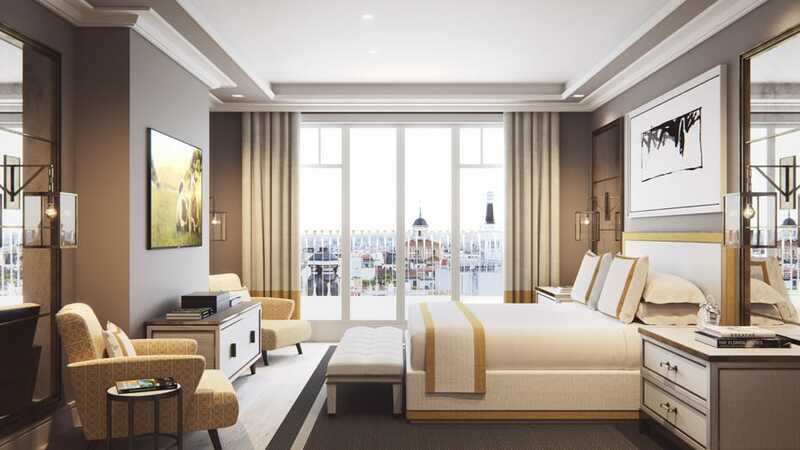 Guests can look forward to an all-new 169 room hotel and 18 Private Residences connected to the new Holt Renfrew Ogilvy in the Golden Square Mile neighbourhood, as well as the first Canadian restaurant by famed chef Marcus Samuelsson. Glasses are already being raised in anticipation of Four Seasons first resort immersed within an estate winery, in partnership with acclaimed winemaker Thomas Rivers Brown, that will be part of the all-new resort set among the mountains and vineyards of one of the world’s top wine-producing regions. 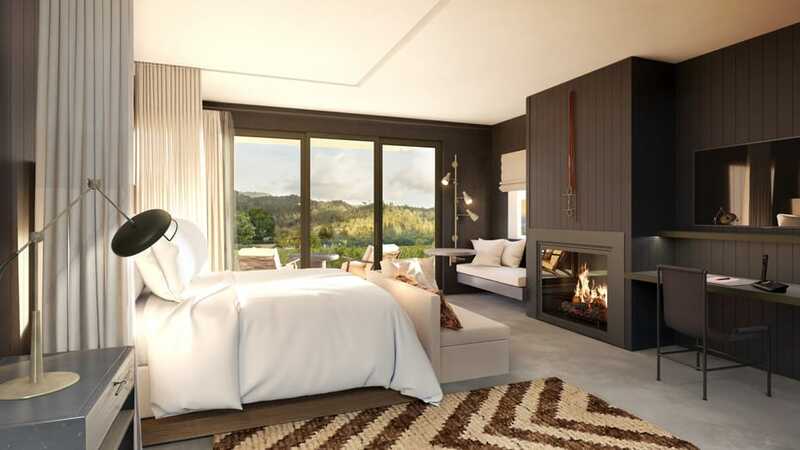 Its 85 rooms and 20 residences will extend the diverse Four Seasons California Collection as its eighth location in the state. 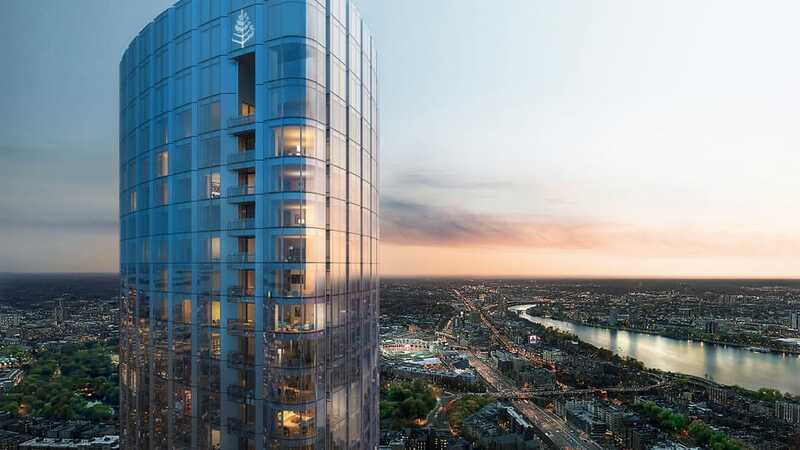 Four Seasons will open its second property in Boston’s prestigious Back Bay neighbourhood, steps from the city’s best cultural, sporting, and entertainment outlets. This sleek, 61-storey skyscraper will be home to 215 hotel rooms and 160 Private Residences and will also include a Zuma restaurant, the renowned Japanese Izakaya with outposts in London, Miami, New York and Las Vegas. The company’s return to the city will showcase the future of hospitality in Philadelphia’s tallest building. At 60 storeys and with 219 rooms, the property will showcase advanced technologies from Comcast as well as world-class dining experiences by top chefs Jean-Georges Vongerichten and Greg Vernick, and florals by celebrated creative director Jeff Leatham.